The story takes place in 1937 in the southern town, a young woman married into Yinjialin rain lotus in the day, never met her husband joined the fleeing forced marriages MingXuan Japanese team, taking into account the family face, Ming Hao Yinjialin decided to let his brother instead of his brother weddings married , temporarily to defuse the crisis, but in the hearts of the people can not be together planted the seeds of love. Over time, the war to the South. In the traditional immoral attack, rain Lin and Ming Hao, like love, like this piece of land was the ruthless destruction. Mingxuan killed returned a town news, grief hearts of two people and took a step closer. 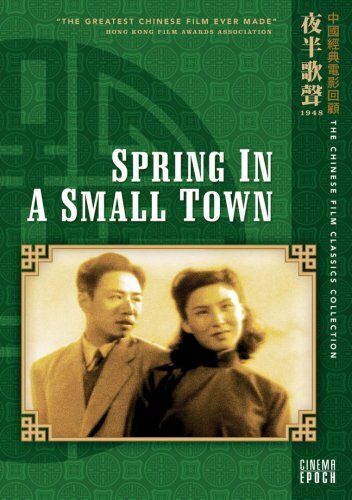 “Spring in a Small Town” is a remarkable fusion of classic form and the convincingly real. It moves from its central character, Yuwen, who is isolated in a small town, and in an arranged marriage with an ill neurasthenic husband, Lyan; and moves too from a truly enduring acting job by Wei Wei as Yuwen. Confucius (Chinese: 孔夫子; pinyin: Kǒng Fūzǐ) is a 1940 Chinese film directed by Fei Mu. Produced during the war, the film was released twice in the 1940s before being thought lost. In 2001, the film was rediscovered when an anonymous donor sent a damaged copy of the print to the Hong Kong Film Archive (HKFA). 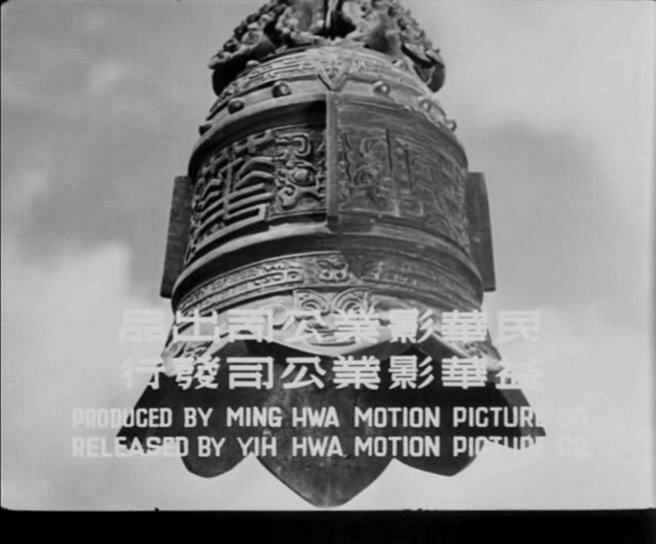 The HKFA then spent seven years restoring the print which was finally screened to modern audiences at the 33rd Hong Kong International Film Festival in April 2009. The film depicts Confucius’s later life, as he traveled across a China divided by war and strife in an ultimately futile effort to teach various warlords and kings his particular philosophy. also this time a strong man; somehow they stick together through incredible hardships.